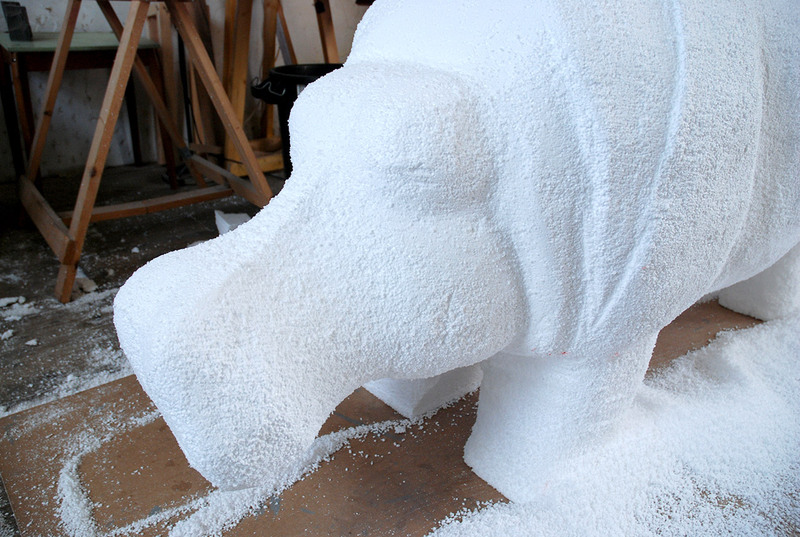 Each year, eighteen Primary and sixteen nursery schools from Glenrothes take part in a competition to decorate fibreglass hippos, which then go on display at the Kingdom Shopping Centre with customers invited to vote for their favourite. 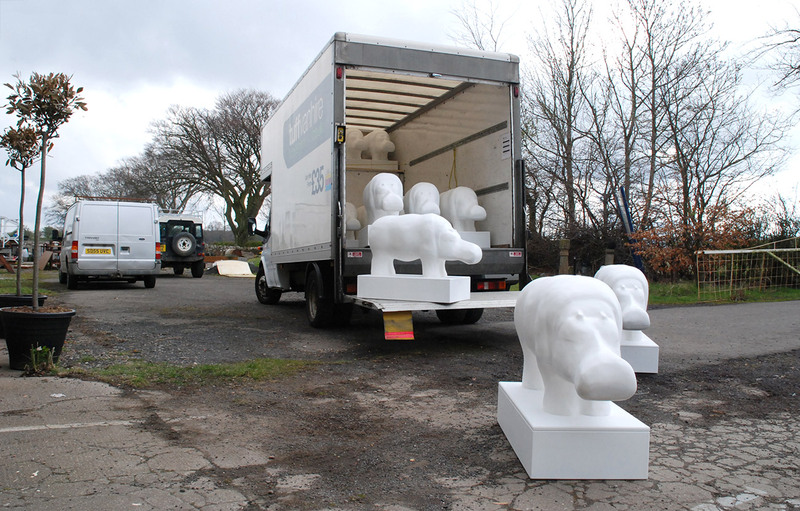 We were asked to produce twenty large and sixteen small replicas of Stanley Bonnar’s original 1972 artwork. 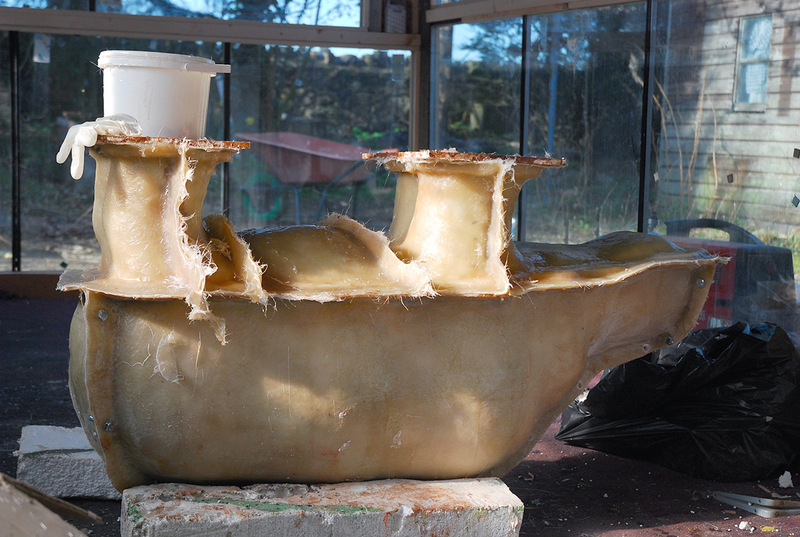 The project is designed to pay homage to Glenrothes’s original series of concrete hippos, one of the town’s most loved and iconic public artworks. 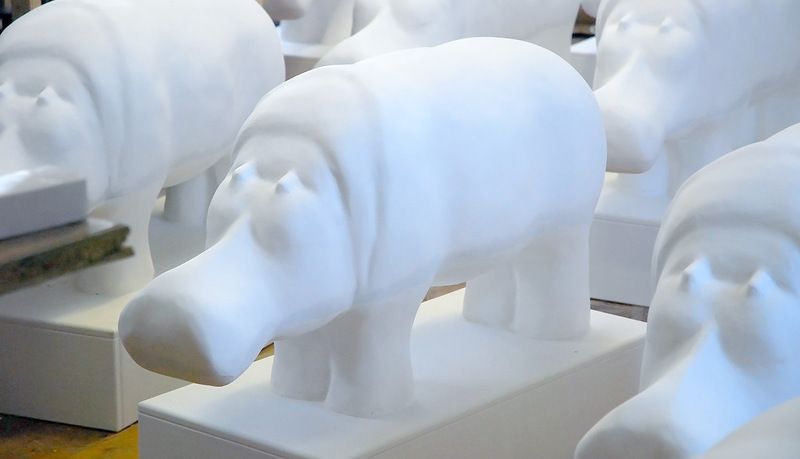 At the end of each year the hippos are cleaned and primed again, allowing this to have become an annual and cost effective project.